Since the release of V4 we have had players submitting their ideas for how to include some of the units and models that have not made it in to the new V4 books. Here, you will find a collection of Community Unit Cards that have been submitted to us and can now be used in games. We will be periodically returning here to add extra cards to the list as well as accompanying articles by the card designers. Can We Use These In Tournaments? Before any of the submitted cards go up on the website we make sure to have a look at them to see if there is anything too outrageous, however they have not gone through the same standard of playtesting that a published product has gone through. They are open for your feedback, and as in the past, once we have gathered feedback and considered all comments they will be given the all-clear for official use. Once they have been made official, Forces will be updated to allow their inclusion in your force. Got An Idea, What Now? Write up your article providing some historical context and justification for your stat choices; and a Unit Card, which doesn't have to be pretty, just readable. Email your Unit Card and Article through to the Editor at Battlefront and we will then have a look at it and either give you feedback or schedule one of the graphics team to pretty it up. 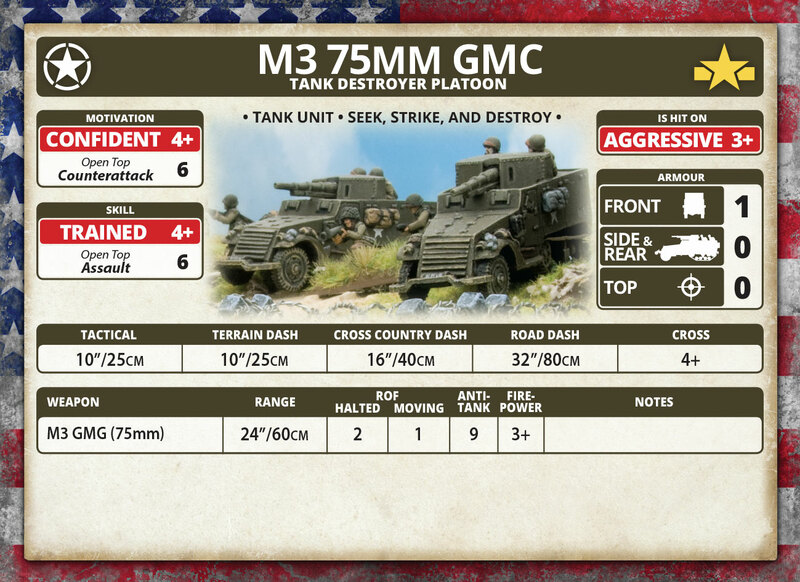 After that, we will publish it to this page when appropriate and you and anyone else will be able to print out the card and field the unit in Flames Of War. Matilda Tanks In The Desert.